Hoke’s Lockshop is the leading locksmith company that business people in East Bend, NC and surrounding area calls because of great deals and high quality of locksmith products that we offer at very reasonable price. At Hoke’s Lockshop, we offer commercial security products and services that use the most advanced technology and apply the knowledgeable and well equipped expertise to give you the best quality at the best price. 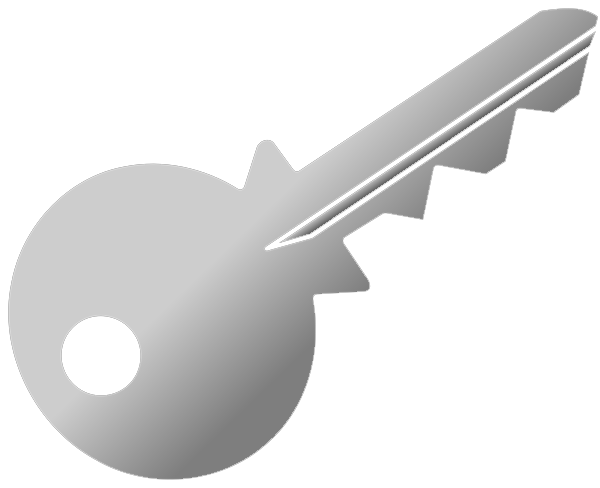 Hoke’s Lockshop offers the widest coverage of commercial locksmith services in all ares within 150 miles of East Bend, NC.